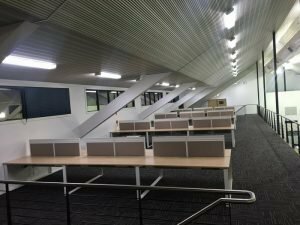 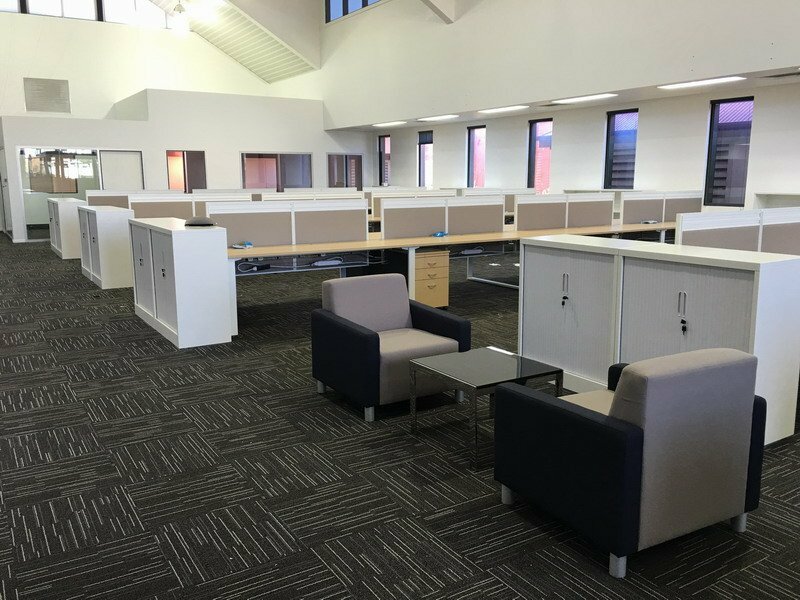 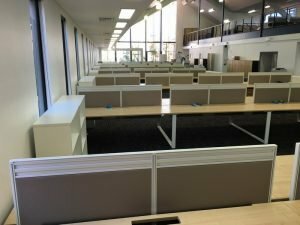 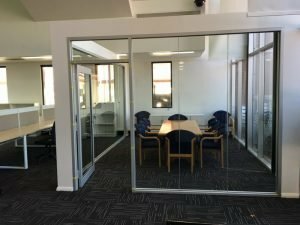 Perth Mint required space for potentially 90 staff in one area in an open plan arrangement. 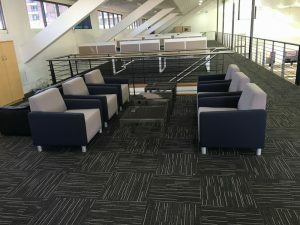 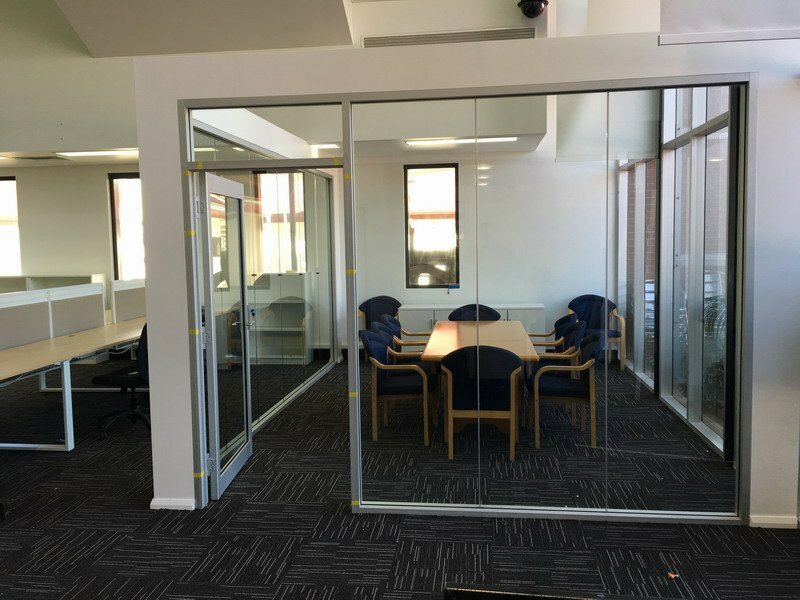 With a lot of creative design and layouts we were able to identified a floor with a mezzanine that would be suitable with enough space to fit out for quiet areas, meeting areas, outdoor lunch area and plenty of Tambour door storage to cater for everyone. 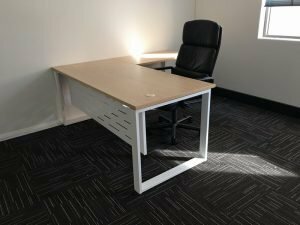 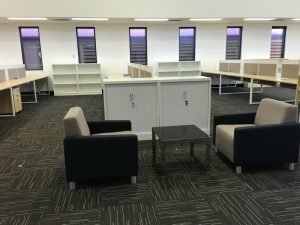 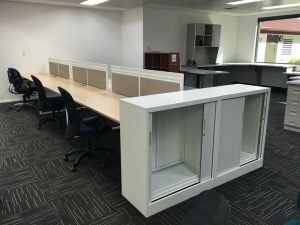 By pulling out some walls, adding some, updating the kitchen, bathrooms, entry area and a lot of inbuilt customising of desks and storage we achieved the desired result. 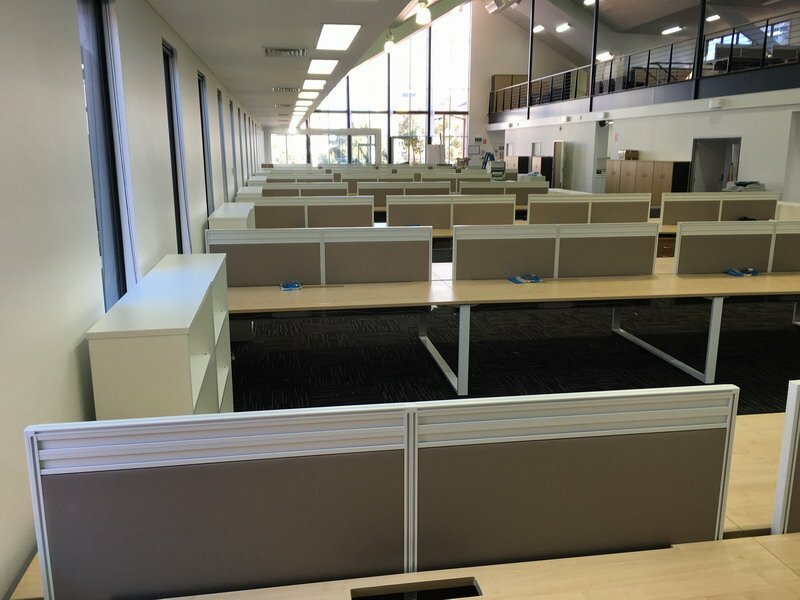 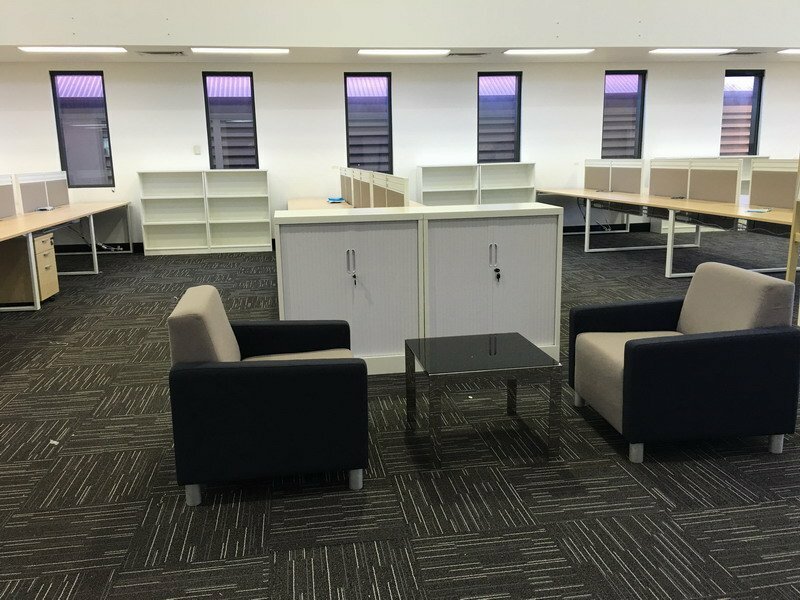 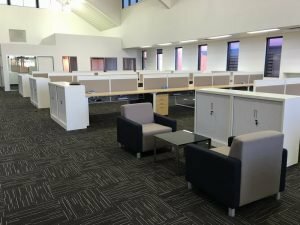 Using our versatile T16 open plan system with height adjustable screens, in-desk power/data boxes and cable management under the desks, the end result is a very clean, flexible, open work area for the staff to be able to operate from in comfort.